By learning more about your oral health options, you can make the right choices and ensure optimal health and comfort for the long-term. With the rapid pace of innovation in the dental industry, it’s not easy to keep up with the latest advances. And so to keep you informed and ensure you have all the details about your treatment options, we’re providing an overview of the differences between dental onlays and crowns within this latest post. 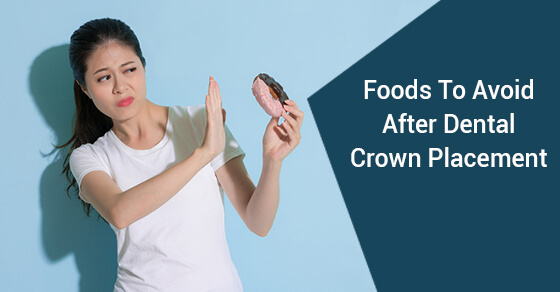 A crown – also called a cap – is an artificial tooth used by a dentist to cover a damaged, decayed, misshapen, or yellowed tooth in order to restore and protect it. A dental crown is often used following root canal treatment, for example, to strengthen the damaged area. Patients often opt for porcelain crowns as opposed to gold or other materials in order to achieve the most natural appearance. Dental onlays are restorations for teeth that have been damaged by decay or cavities, or have been fractured. A dentist can use an onlay to replace a decayed tooth cusp and protect the tooth structure. Onlays replace part of the tooth to mitigate further damage and ensure the patient has full use of the tooth once again. The advantage of using onlays as opposed to crowns during the restoration process is that onlays only require the removal of the affected area of the tooth. This allows the patient to keep more of their natural tooth and minimizes treatment requirements. While dental onlays don’t have the rigidity and strength provided by crowns, they do offer application flexibility. Each of these elements plays an important role in helping the dentist determine whether you require a new crown or an onlay to protect the structure of the affected tooth. To discover more on your tooth restoration options, call our trusted team today.